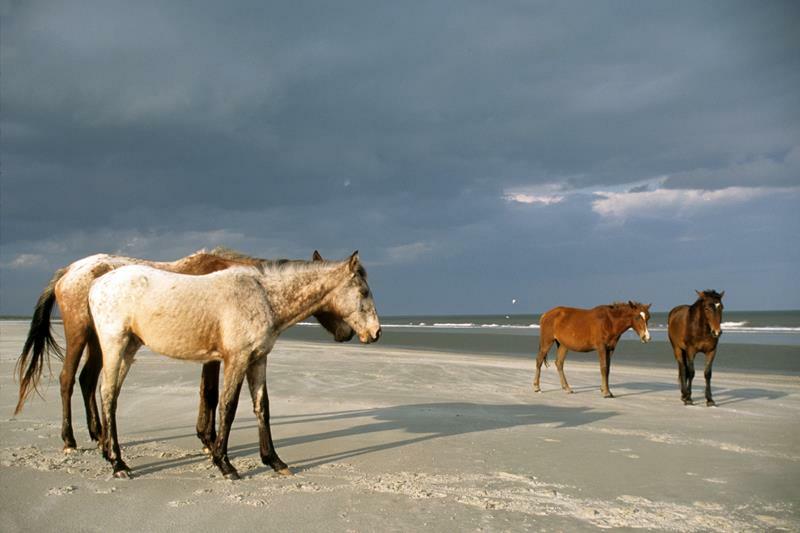 While you can obviously visit some of the better-known beaches in the U.S., perhaps you might be looking for something unconventional. If so, then you’ve come to the right place! 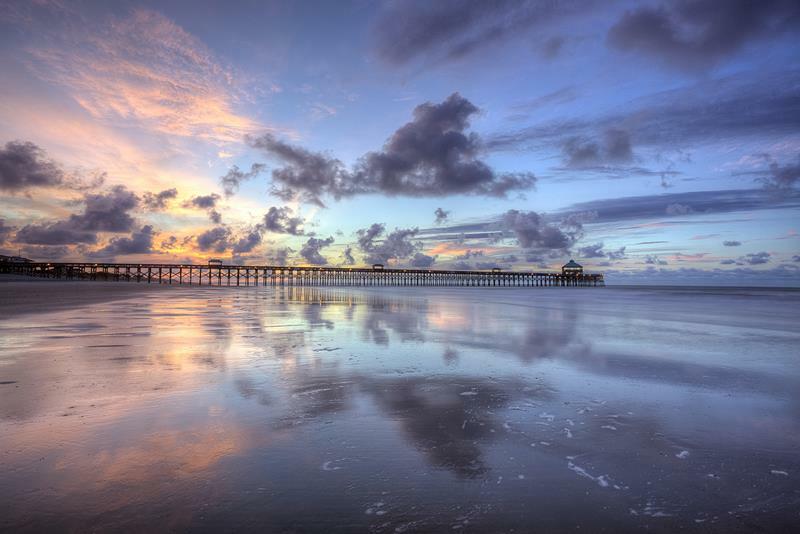 Below, we’re going to introduce you to 10 under-the-radar beaches in the U.S. that you need to check out! The landscape of Maine is something that every American should have the chance to experience. 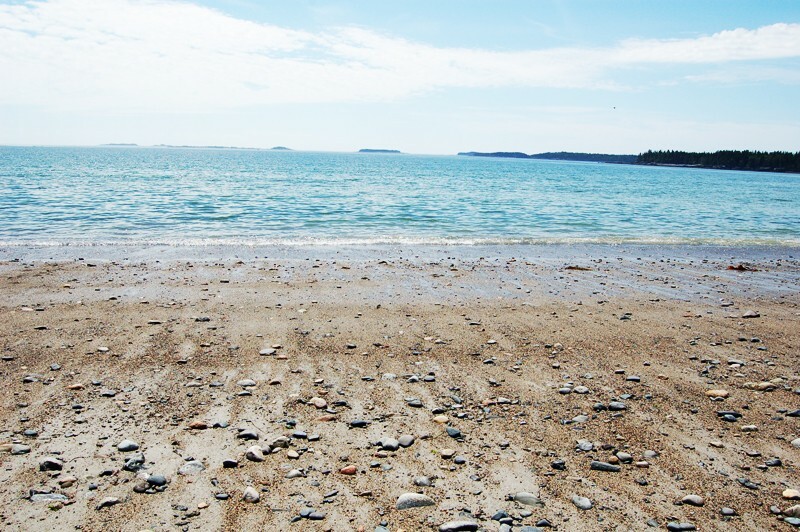 A great place to get a feel for the coastal Maine vibe is here! 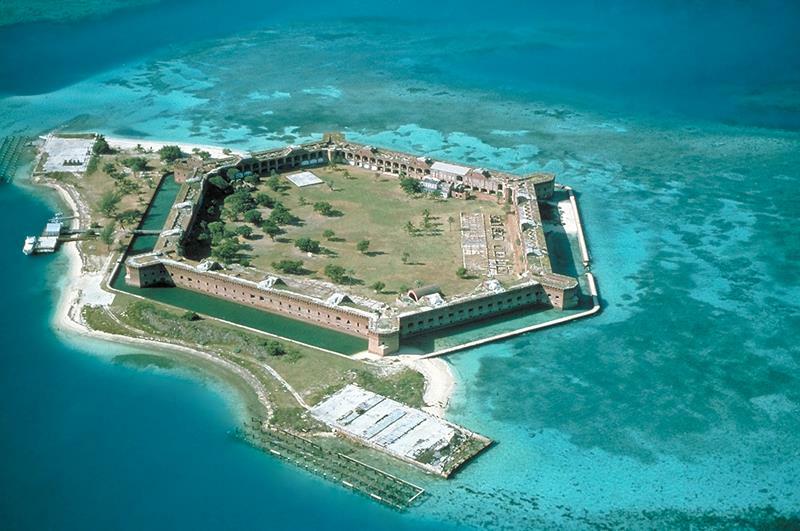 If you really want a Florida beach experience like none other, then take the boat ride from Key West and pay a visit to this national treasure! Looking to take in a romantic sunrise with your honey? 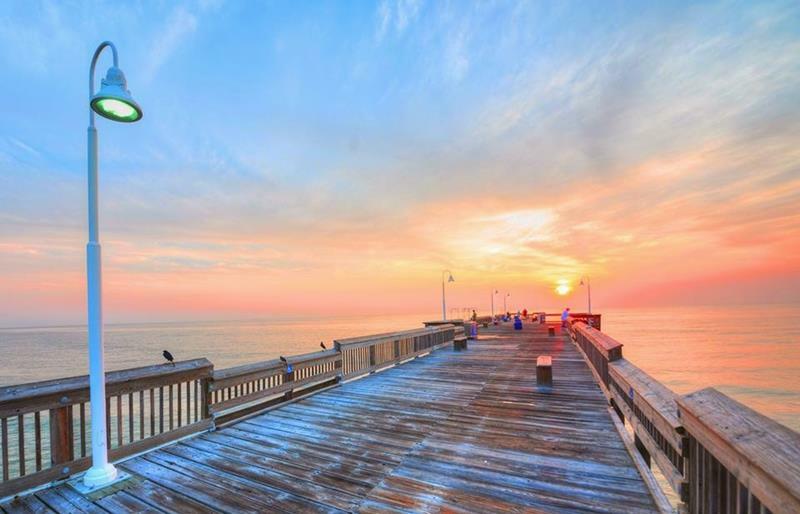 Then get up early and head out onto the pier at this South Carolinian treasure. Though difficult to reach – you’ll need a boat or ATV to do so – you’ll appreciate the serene environment and the lack of other people once there. 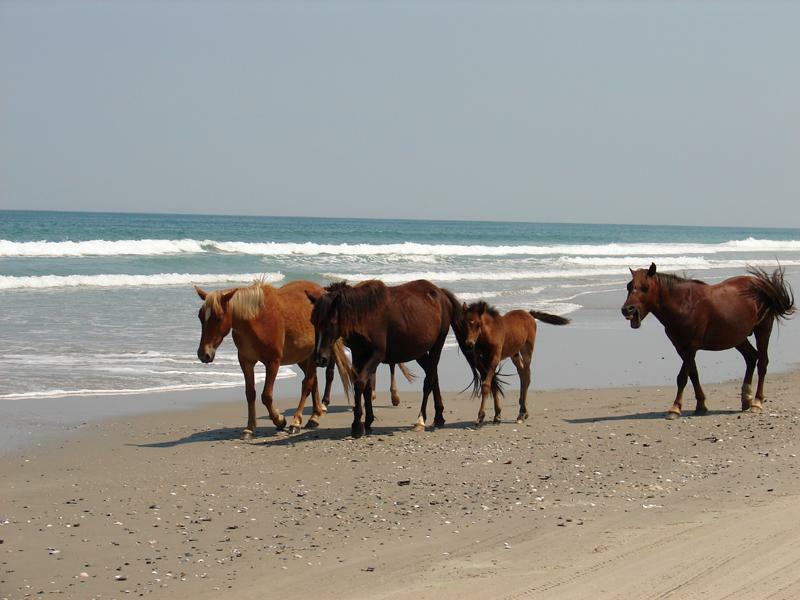 Have you ever dreamed of being on a sparse beach while wild horses roam free? If so, then this is a place you can go to make that dream a reality! 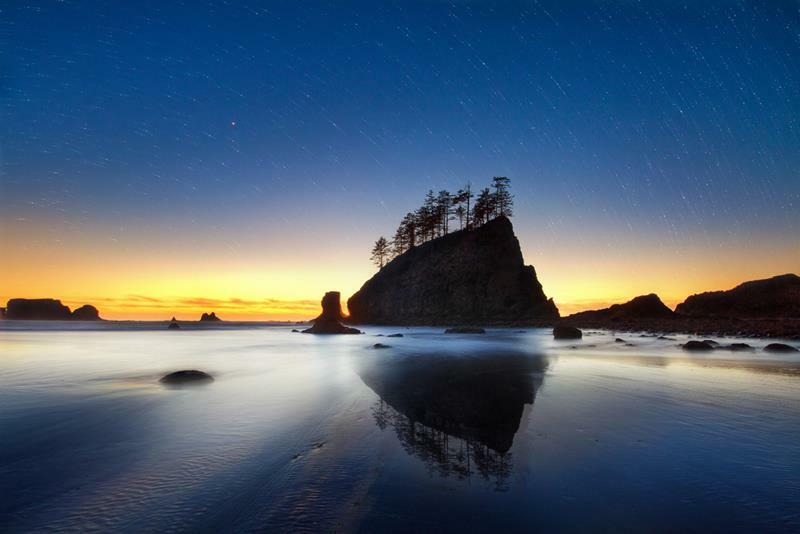 While not exactly the best beach in the world for sunbathing, this Pacific Northwest treasure more than makes up for it in is picturesqueness. 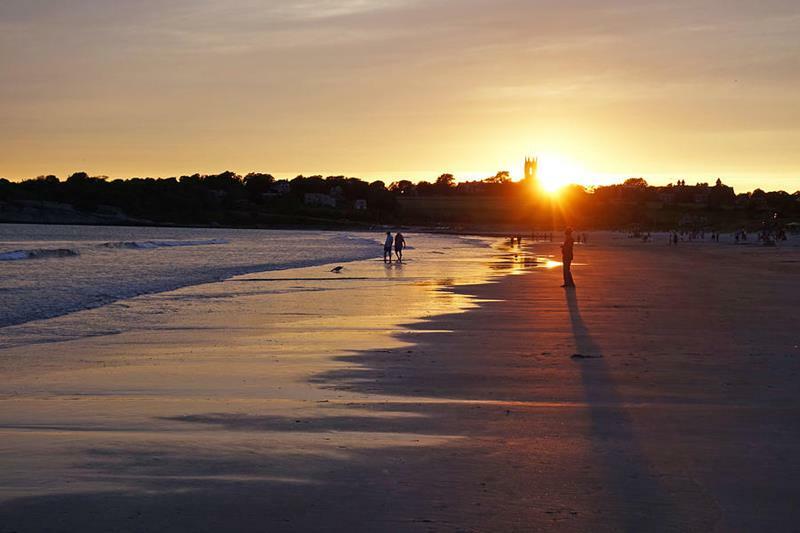 Rhode Island may be the small, but it’s big on coastline. For a beach experience here like no other, hit Second Beach in Newport where you can enjoy the surf in the shadow of Newport’s famous mansions. 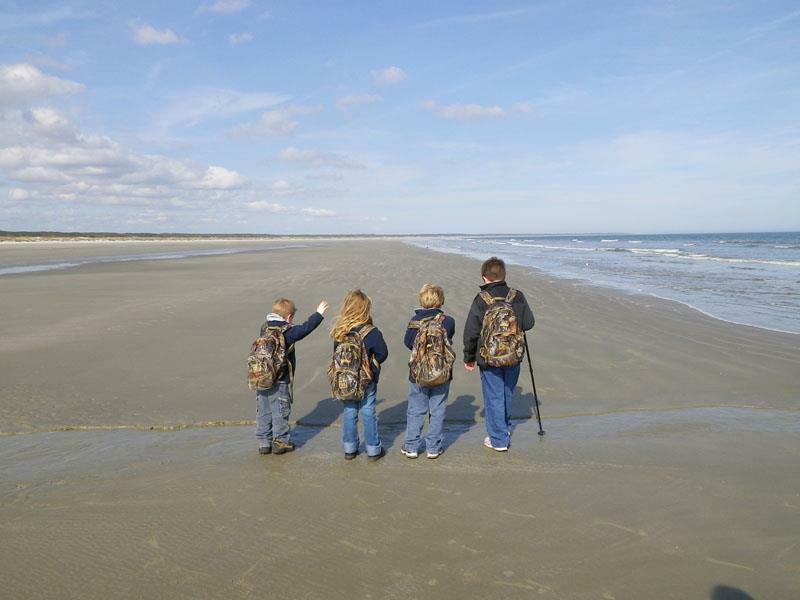 A little bit south of the more-traveled Virginia Beach, this less-traveled patch of sand is less traveled but every bit as beautiful and enjoyable. 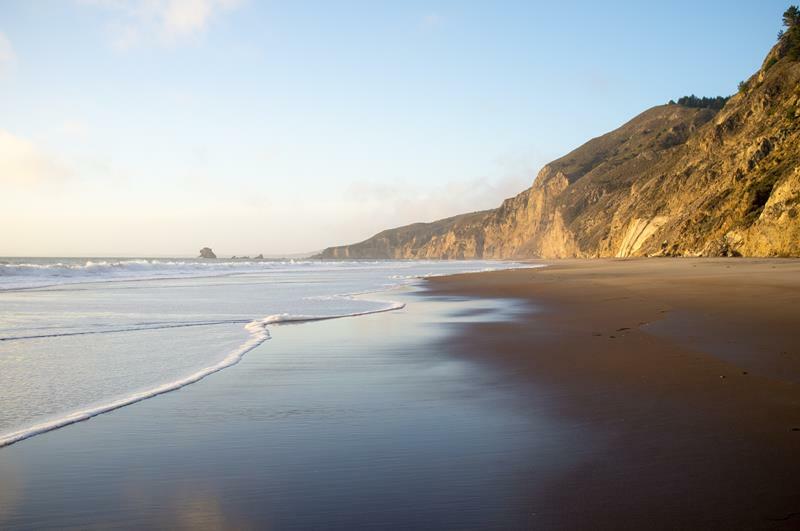 There is no shortage of great sand and surf in Southern California, but if you’re looking for a patch of beach that’s beautiful and a little less traveled, this might be your best bet! 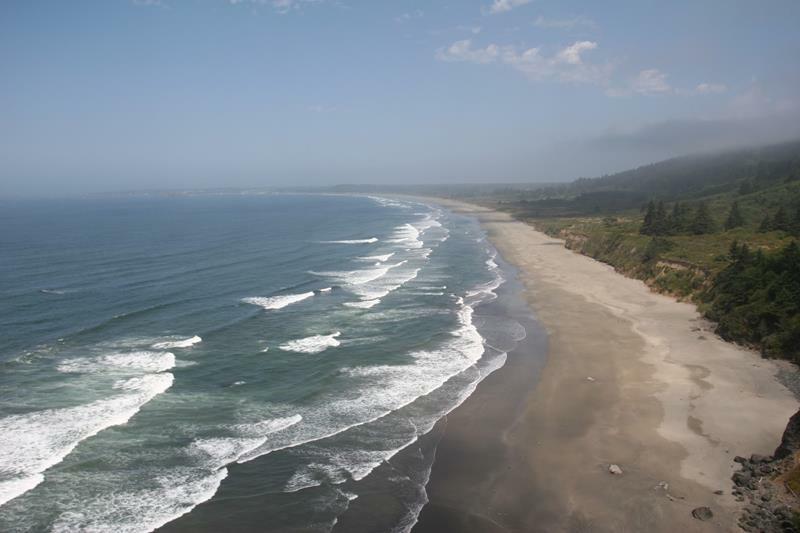 While the beaches of Southern California rightly receive a lot of attention, there’s much and more to be said about the unrestrained beauty of Northern California’s beaches, too! This might be the best of them.